Born in Knoxville, TN, brought up in Garden City, NY, after graduation from high School he attended Colorado University, Boulder, CO, studying engineering. 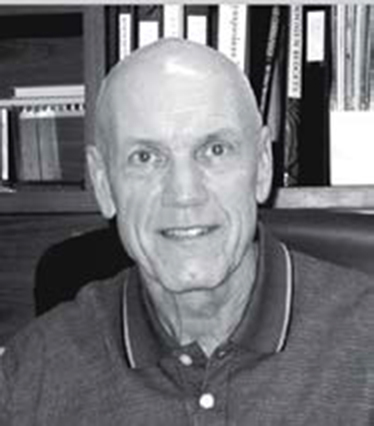 In the spring of 1956 he was selected to attend the second class at the U.S. Air Force Academy. 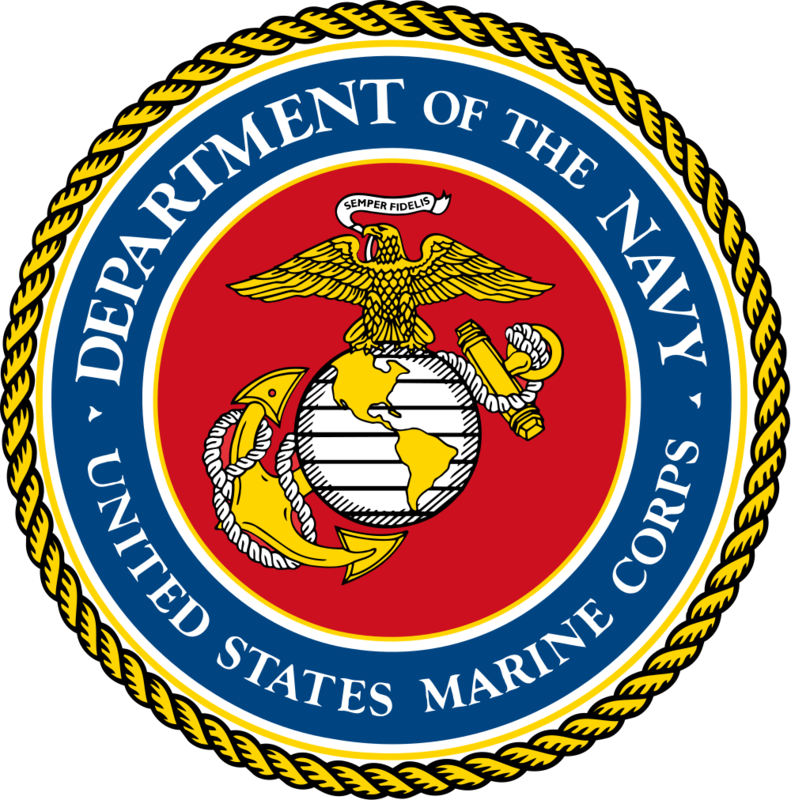 Upon graduation in June 1960, he elected to be commissioned in the U.S. Marine Corps. 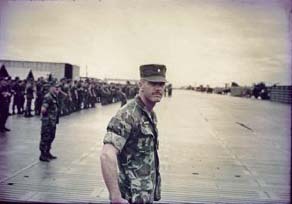 After seven months at the Officers Basic Course at Quantico, VA, he went to pilot training at Pensacola, FL. 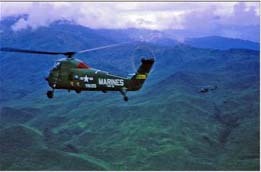 After receiving his Naval Aviator’s wings in April 1962, he elected the helicopter pipeline and was assigned to his first helicopter squadron at Tustin, CA, HMM-361, flying UH-34Ds. 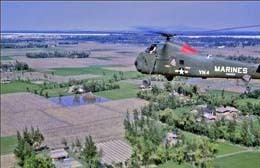 After temporarily deploying on the Cuban Missile Crisis out of San Diego, in 1963 the squadron deployed overseas to South Vietnam.. 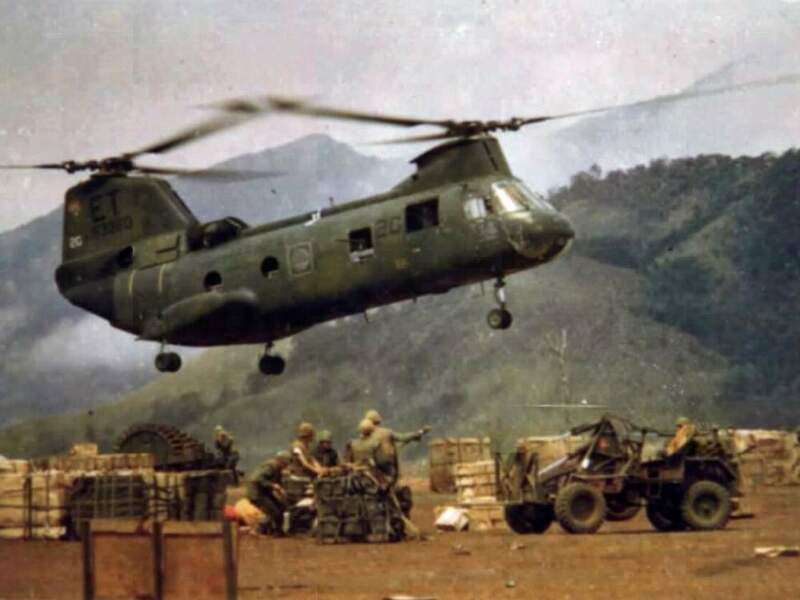 In 1969 he spent another tour in South Vietnam flying CH-46Ds. 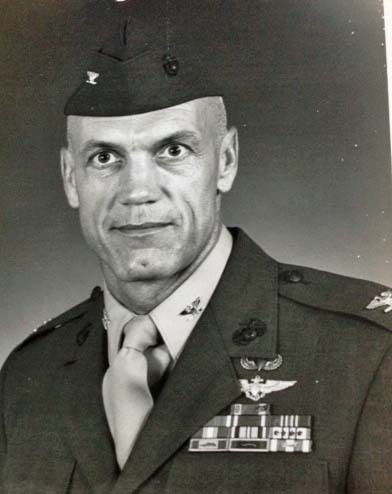 He had command of two squadrons and a group and retired from the Marine Corps as G-3, 3rd Marine Aircraft Wing, in 1985 with the rank of colonel and 5,500 flight hours. He then accepted a marketing job with Sikorsky Aircraft in Connecticut. 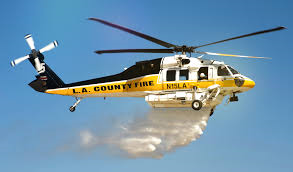 While at Sikorsky, he was instrumental in developing the S-70 Firehawk fire fighting helicopter for Los Angeles County Fire Department. 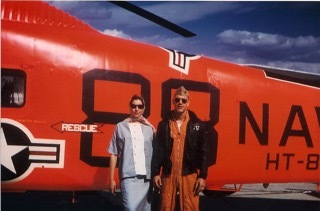 He retired from Sikorsky in 1999 and became the Executive Director of the Naval Helicopter Association from 2000 to 2014. A graduate of the Naval Postgraduate School in Operations Research/Systems Analysis course, Naval Command and Staff course, Auburn University MPA, and Air War College.